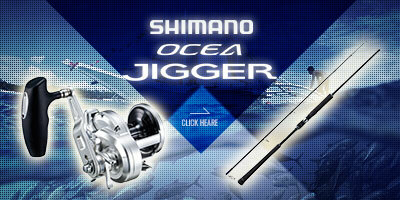 JOG power lever" which made it possible to operate freely with the hand holding the rod， changing the conventional power lever to the dial type and placed in the center of the reel. 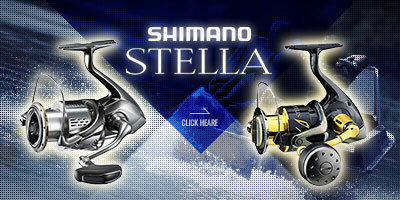 This technology which transformed the concept of electric reel has evolved further. The new JOG power lever is equipped with a center lever so that it is easy to handle in the cold climate and in the center when placing the dial part to the left and right so that the right hand left hand and the user are not chosen in the hand held operation. A high-powered MAGMAX motor on a notch is adopted at the heart. 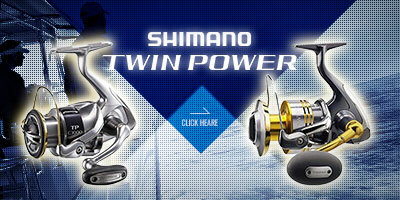 It has a megapower that can also target targets that have never been reached， in combination with an ideal ATD (automatic drag system) that smoothly changes the tension according to the pulling of the fish and keeps it working smoothly. 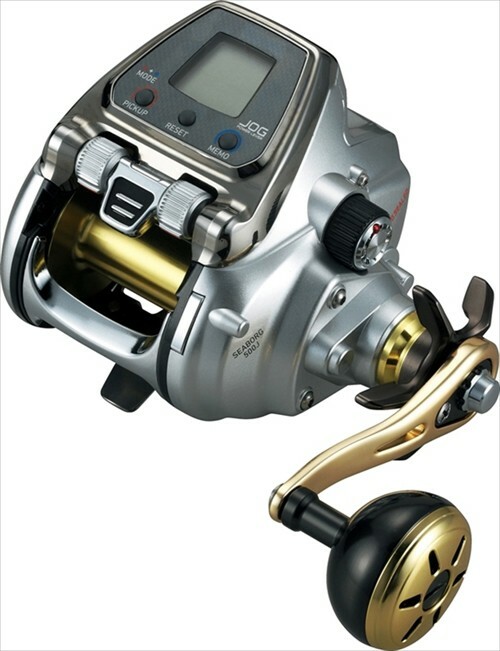 In addition， the "Fall Brake Dial" which exerts its power by popular falling fishing is a convenient function that allows you to easily adjust the fall speed of the trap. If you are familiar with it， the chances of getting a dream target will be even higher. 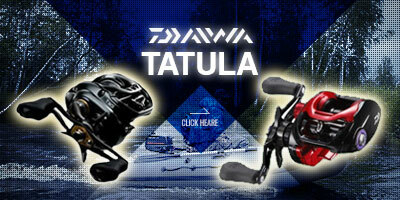 No matter how good a reel it will be meaningless unless its performance lasts long. 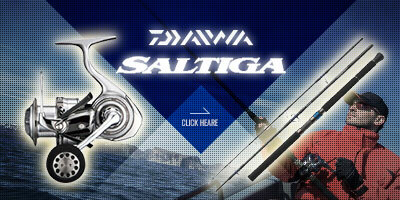 Daiwa's waterproof durable technology "Mag Shield Ball Bearing" blocks salt invasion of foreign garbage and foreign matter， contributing greatly to improving motor drive efficiency and durability. 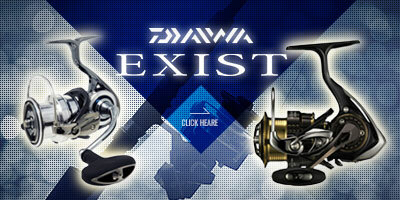 I want Mega Monster that has evolved further with Daiwa Technology， to verify its capabilities by actual warfare." ★★★★★ Thank you for the English manual! I was looking for an electric reel of Daiwa but it was saved because I got an English manual. Thank you!